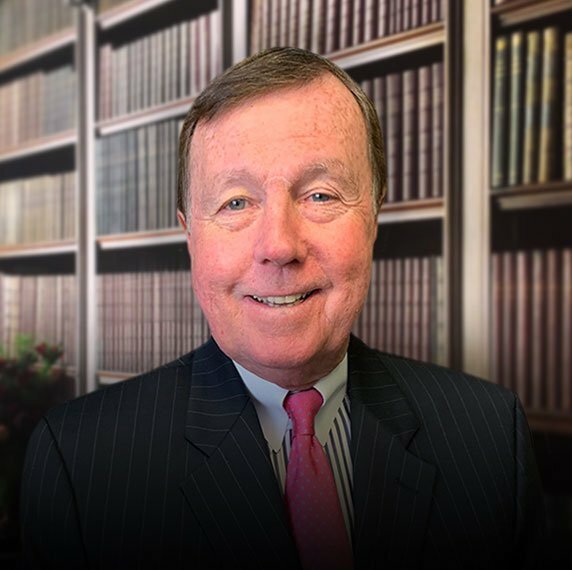 Chet Pleban brings more than forty (40) years of both criminal and civil litigation experience to the firm. He has tried hundreds of cases across the country resulting in acquittals in criminal cases, and multi-million dollar awards in civil cases. Many of Chet’s cases are high profile and complex. He has been profiled in numerous newspaper and magazine publications. In fact, because of his aggressive style, the news media nicknamed him “Pit Bull”. One of his cases involving a St. Louis police officer accused of murder has been memorialized in the fictional novel, Conviction of Innocence. Today, Chet continues to focus his practice on litigation.